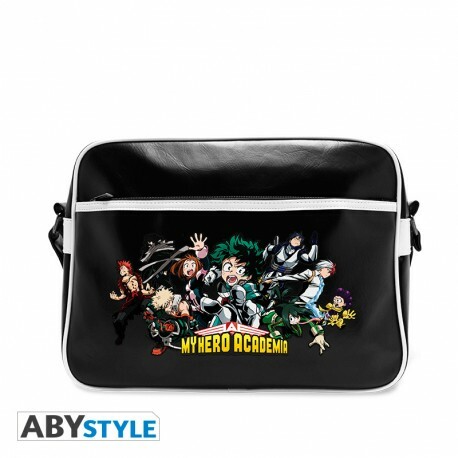 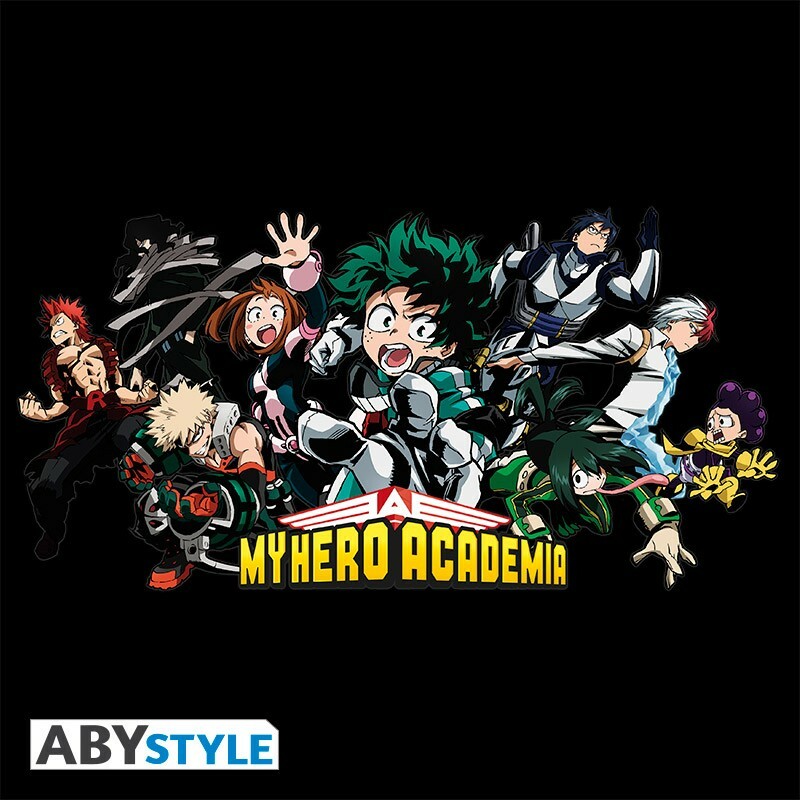 With this My Hero Academia messenger bag by ABYstyle, the U.A heroes will accompany you everywhere. 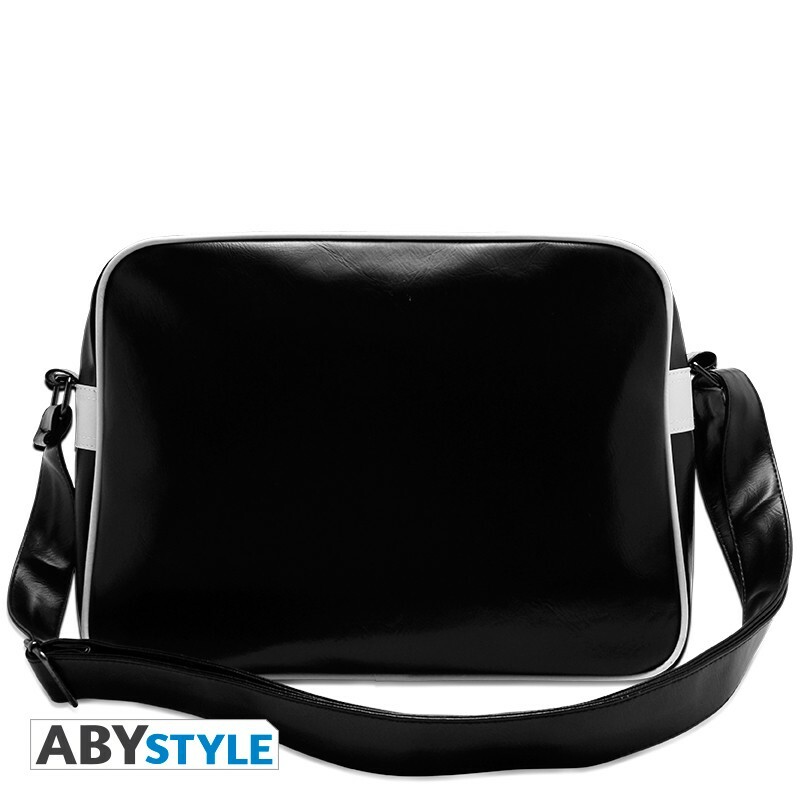 ABYstyle expands its range of luggage with this shoulder bag trendy. 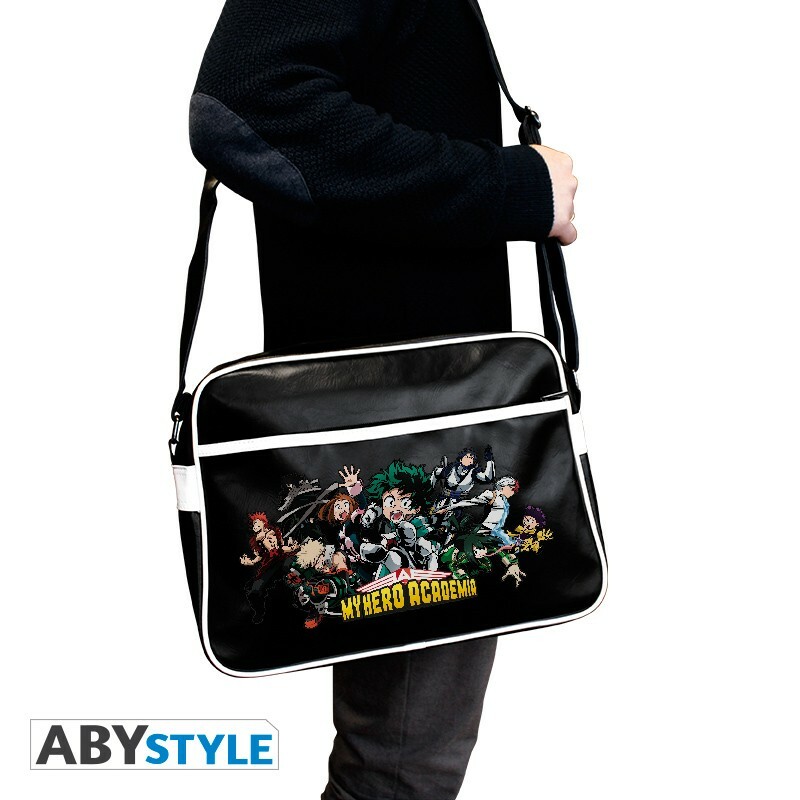 Its main compartment allows you to accommodate your computer, your notebooks to work or school. 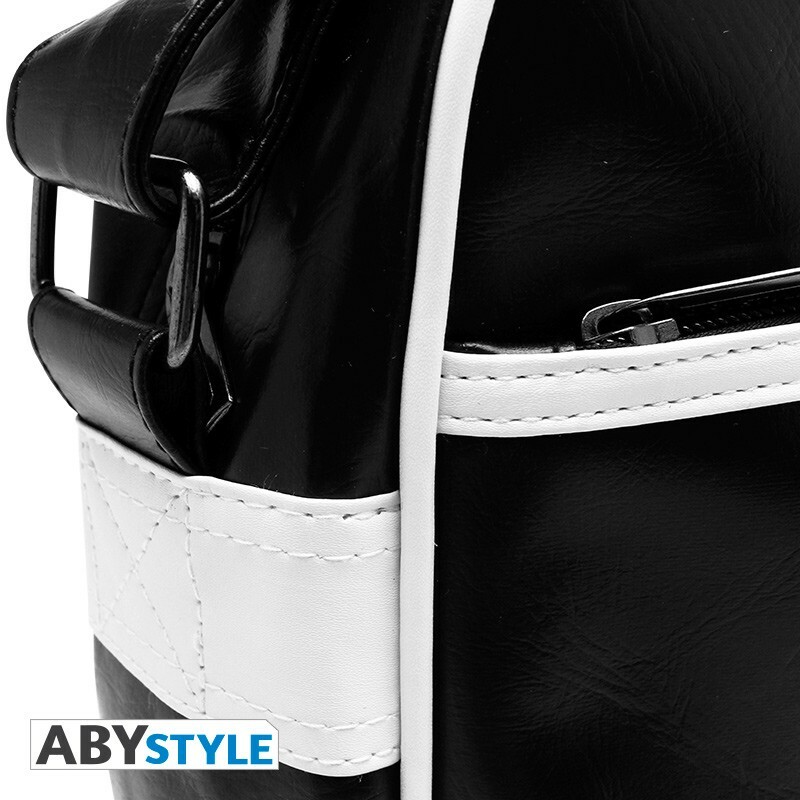 We appreciate the look and the usefulness.